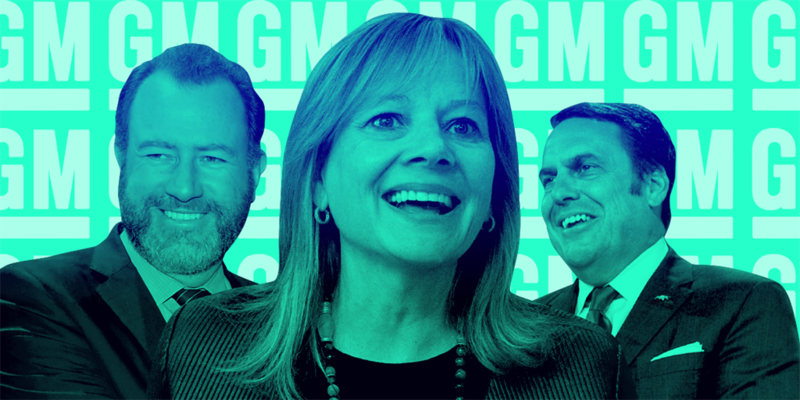 CEO Mary Barra, president Dan Ammann, and executive vice president Mark Reuss have overseen the birth of a New GM that's moving aggressively to define the future of transportation. 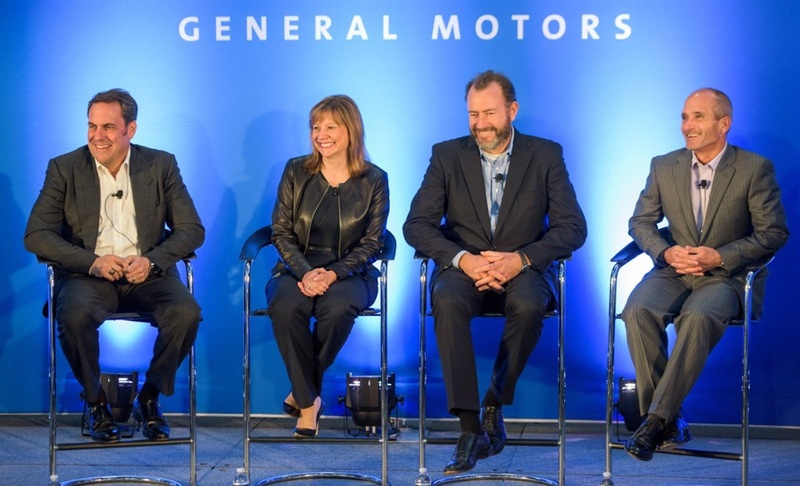 "You have three very different personalities," he says of CEO Mary Barra, executive vice president and global product group president Mark Reuss, and himself. As with so many things about the guy, you understand that he's telling you something rather important without giving away too much. Ammann also supervises Kyle Vogt, 33, the CEO of GM's Cruise self-driving-car unit. 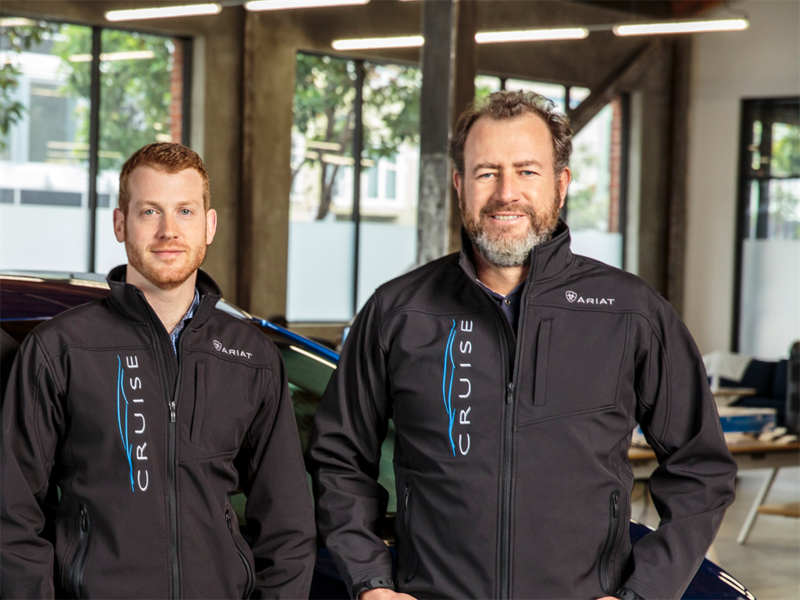 GM bought Cruise in 2016 for an all-in price of $1 billion; investments this year from Japan's SoftBank Vision Fund and Honda have made it worth almost $15 billion (R214 billion). Asked to characterise Vogt, who has in two years become an advocate for GM's ability to take startup technology and manufacture it at a massive scale, Ammann says he's laser-focused on solving "one of the biggest engineering challenges of our generation." The generalisation is slightly unfair, but the point is that the trio actually isn't divisive. If this were the old GM - the company that thought what was good for America was good for General Motors - that might be the case. That's because the old GM was organised for conflict, with division heads fighting it out for resources and the mothership often lost in a labyrinth of ruinous financial complexity. Instead, the current team is a model of earnest conflict transmuted into productive collaboration. If you'd quit paying attention to GM a few decades ago, you wouldn't recognise the car maker these days. 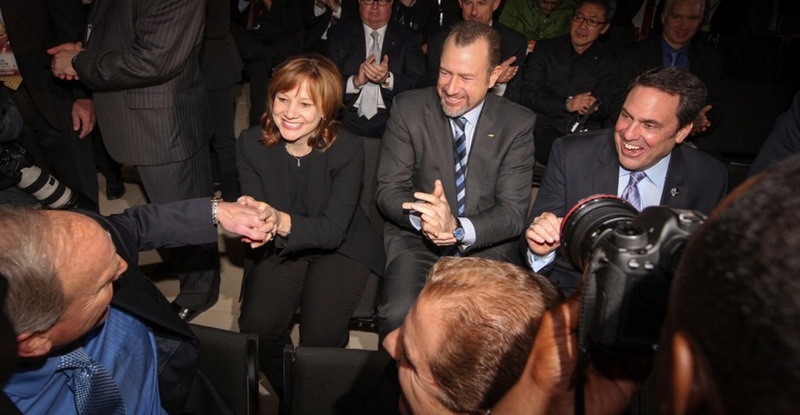 If crosstown rival Ford is family, with all the issues that implies, then GM is a country. 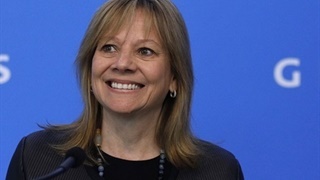 GM CEO Rick Wagoner had effectively been fired by then president Barack Obama when the government took a substantial equity stake in GM and organised bankruptcy financing. A succession of CEOs followed: Fritz Henderson, Ed Whitacre, and Dan Akerson. (The carmaker had just 10 CEOs before the financial crisis). Externally, it was unclear if the car business would recover. But Barra, Ammann, and Reuss weren't panicking. 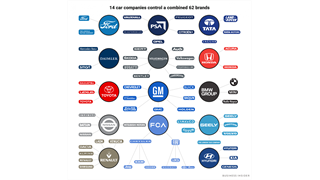 They were also revamping the automaker's byzantine financial system, which Obama administration "car czar" Steven Rattner, head of the Auto Task Force, had labelled as epically disorganised. Ammann also spent a lot of time with Reuss as part of a travelling "road show" for investors before the IPO. Reuss for a time had been in charge of GM's Australian and New Zealand operations, so he and Ammann could bond over their common experiences in the Southern Hemisphere. They also shared an arid sense of humour and a love of fast machines. 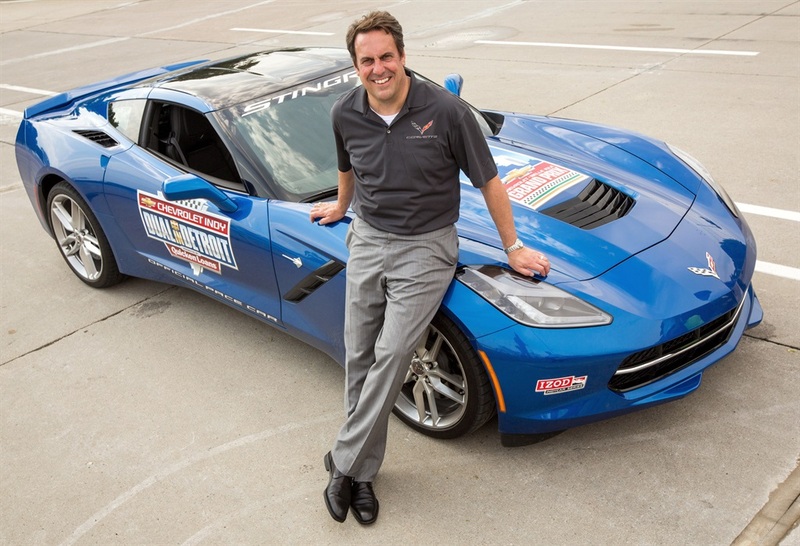 The latter is an affection they both recently indulged when they drove the new 755-horsepower Corvette ZR1 at Germany's famed Nürburgring track. (Reuss is well known for his skill behind the wheel, and if you ask around, people will tell you that Ammann is no slouch). They might like to go fast, but they're dead set against getting cocky, even as GM has posted over $70 billion (about R999 billion) in profits since the IPO. "If we're all in the office, we talk multiple times a day," Barra tells me while sitting in the same ultramodern talent-acquisition suite where I had interviewed Ammann. "If we're travelling, we speak several times a week, and sometimes on the weekends. We look at things from multiple dimensions and make better decisions." 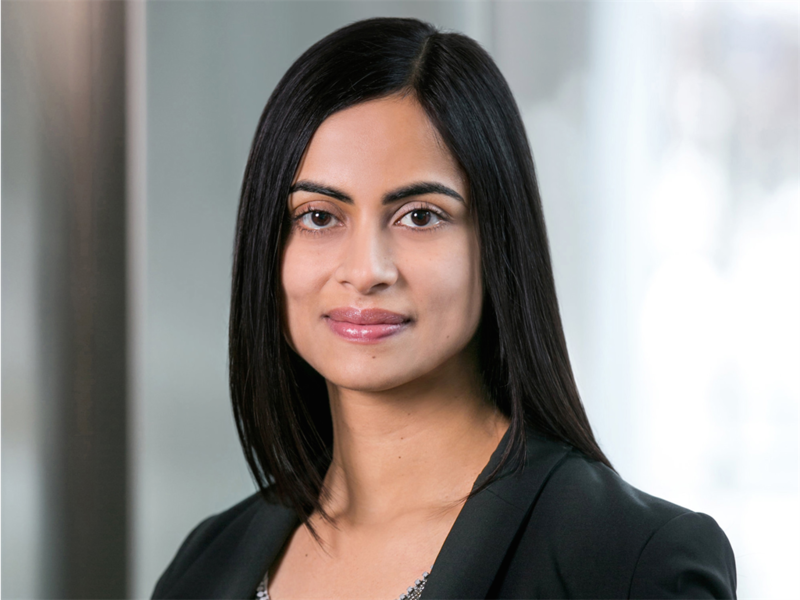 "I ask people to give me a reason why we shouldn't be accountable to be the best," she says. "There's no answer for that. So once you get that as a mindset, you can then figure out what it's going to take to solve the issues that preventing you from getting there. Don't tell me why you couldn't do it in 1984. Tell me what it takes to get it done now." GM has been doing plenty of winning since 2010, but, yet again, when I ask Reuss if it's pat-ourselves-on-the-back time, he looks at me as if I were insane. Being the largest automaker in North America and No. 2 in China - the world's biggest markets, comprising 14 million in new-vehicle sales for GM in 2017 - certainly counts for something in Reuss' book, and he's proud of how far the company has progressed. But he refuses to relax, and he hasn't given in to the temptation to rest on his accomplishments since a tough day over 25 years ago, when his father, Lloyd Reuss, at one point a candidate to become GM's CEO, was fired. The son, then just starting out at the company, had to make a difficult decision: Stay or go? He stayed, but it wasn't a party. 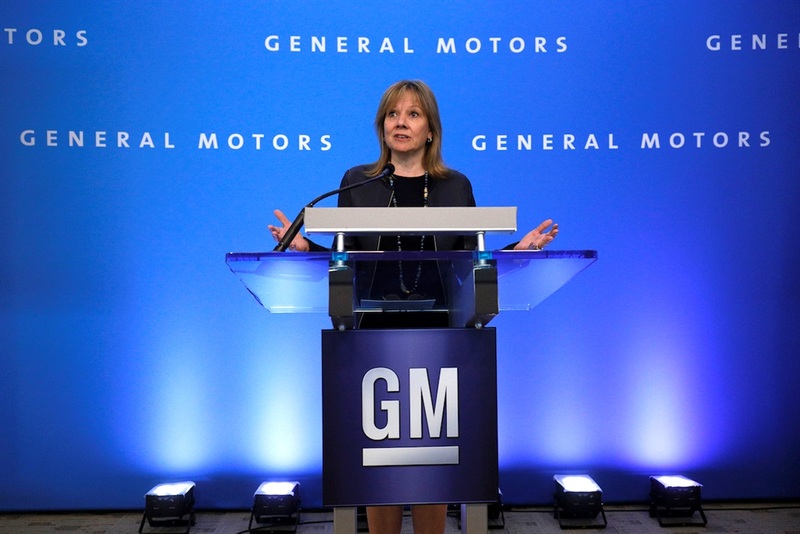 GM struggled through profitless years leading up the bankruptcy. When Reuss was in Australia, he and his team were essentially running GM's business there with whatever money came in the front door each day, as the financial crisis dried up corporate credit. Post-bankruptcy, as GM shed brands, there were serious questions about whether it would be able to match the Japanese and German automakers, not to mention the upstarts, with innovative new technologies. For a few years, GM's most profitable vehicles, large pickup trucks and SUVs, were out of favour, as rising gas prices sent customers looking for small cars, hybrids, and even Tesla's all-electric vehicles. The money is flowing from the fat margins thrown off by resurgent pickup and SUV sales, but neither Ammann, Barra, nor Reuss - especially Reuss - have any illusions about the fate of the internal-combustion engine. It might be with us for a bit longer, but GM's destiny is electric. 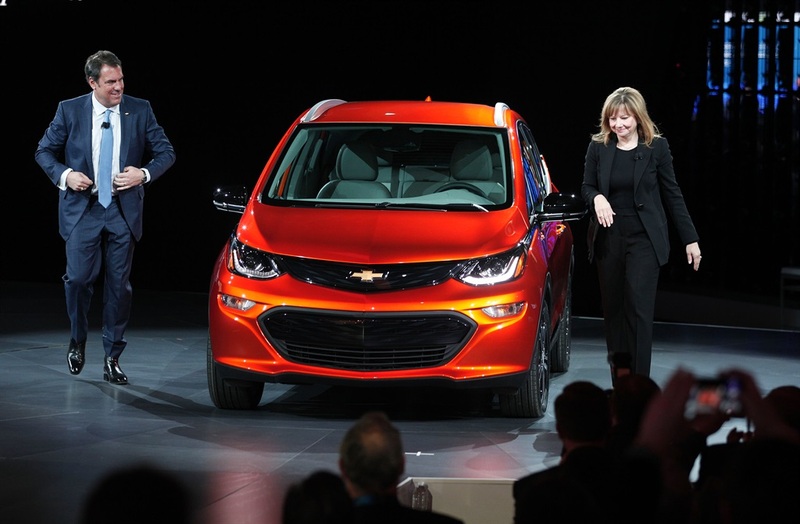 This isn't exactly news to Reuss, who was around in the 1990s when GM created the EV1. 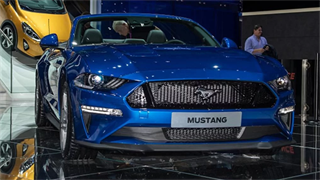 But with China's market expected to surpass 30 million in annual vehicle sales, on the road to as many as 40 million, his challenge now is to execute on the carmaker's plan of rolling out 20 new electrified vehicles by 2023 - the biggest transformation in the company's history. Reuss, Ammann, and Barra know that since 2010 the auto industry has enjoyed nearly a decade of expansion, and that booming sales can't last forever. A downturn will arrive, and as skilful as the team has been so far, the real test is over the horizon. 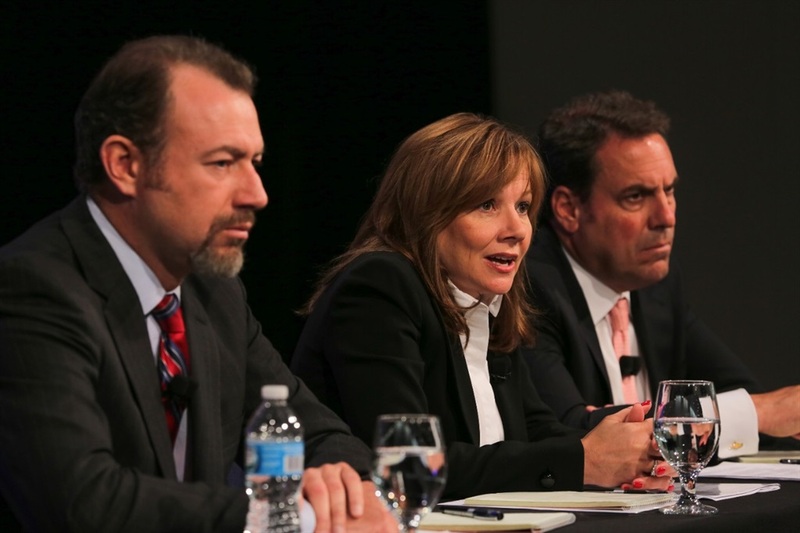 Ammann can point to the almost $15 billion in previously unrealised value that Cruise has added to GM as an enterprise, while Reuss insists that the only way for GM to move the needle on the stock price is to prove to investors that it can do what it says it will do. GM has made it through two world wars, drastic shifts in the global economy, the Great Depression, and the Great Recession. But the biggest changes have come since the company rose for the ashes of bankruptcy, and although they won't allow themselves to take credit, Barra, Ammann, and Reuss - and Chuck Stevens, from the comfort of his well-earned retirement - would be forgiven if they did.